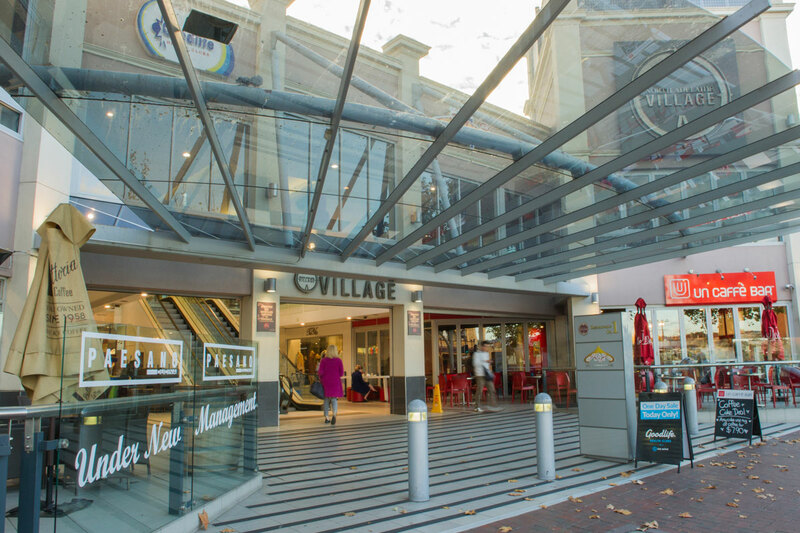 North Adelaide Village is an iconic centre situated in the heart of Adelaide’s most exclusive precinct of O’Connell Street. Featuring excellent road exposure and an eclectic lifestyle offering for day trippers, tourists and locals alike, North Adelaide Village is home to fine fashion and accessories, contemporary restaurants, cafes and kiosks. 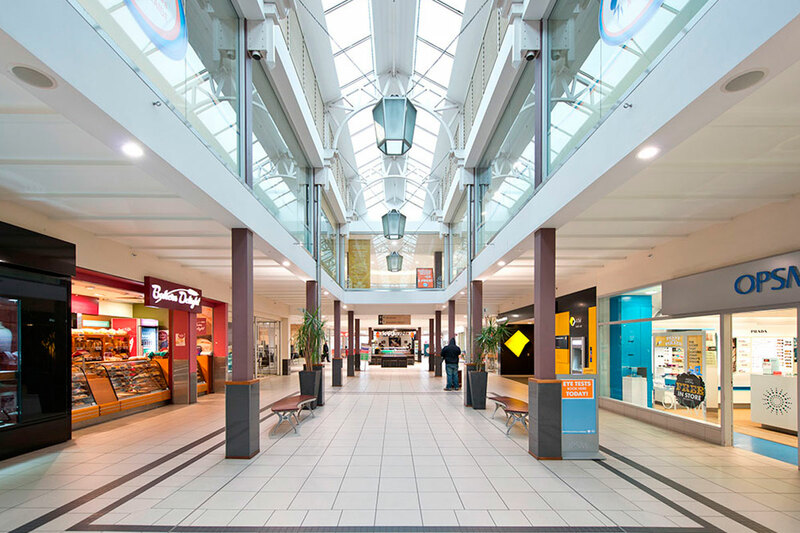 It is also home to long-standing tenants specialising in hair, health and beauty, books, banking, travel and fresh food, presenting a diverse mix anchored by Romeo’s Foodland and Romeo’s Organic Wholefoods, plus Goodlife Gym. 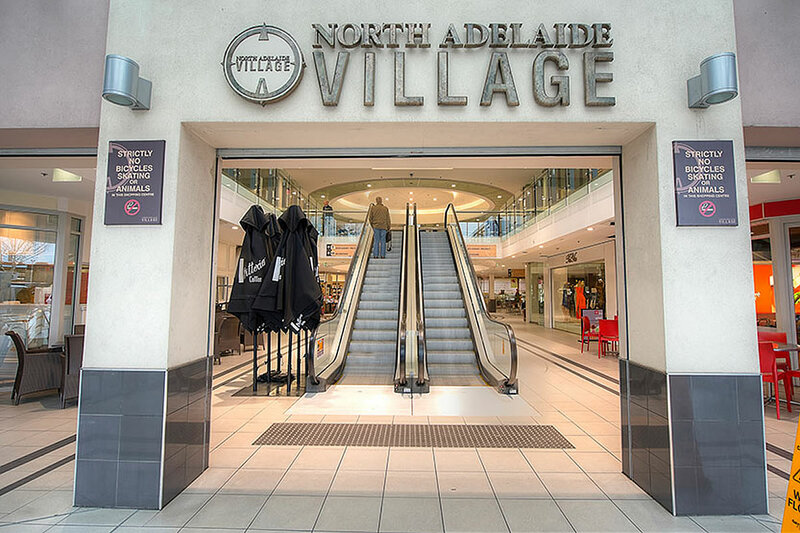 North Adelaide Village comprises approximately 18,845.70sq m with 43 tenancies, and offers two hours of free parking for shoppers and four hours of free parking for restaurant patrons after 6pm, making it easy and convenient for customers to complete their weekly shopping, visit the gym, or dine out. Rare leasing opportunities are now available for high-quality tenants. Arrange an inspection today to secure your place and reach an affluent market of both convenience and destination shoppers.